Bengi grew up in Duluth, but has called Minneapolis home for nearly 15 years. Following his college graduation, Bengi worked as a banquet server at wedding receptions and would always look forward to the dancing portion of the night. He began to observe the DJs by seeing what kind of music they would select and frequently ask them about the logistics of their work and how the equipment operated. From that moment, he was hooked and knew he wanted to be a DJ! 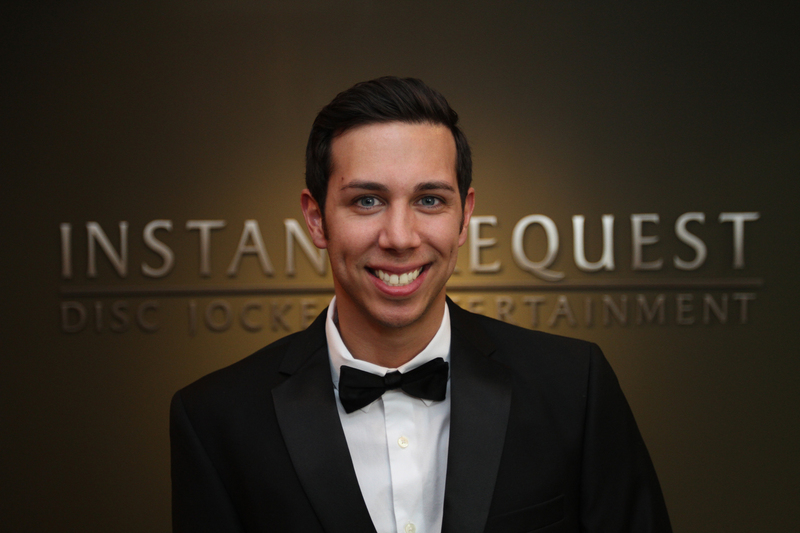 His energy and passion for all genres of music and providing quality customer service makes him an ideal candidate for your wedding. Bengi also works part-time as a yoga sculpt instructor for Corepower Yoga, speaks fluent Turkish, and is pursuing his master’s in nursing.